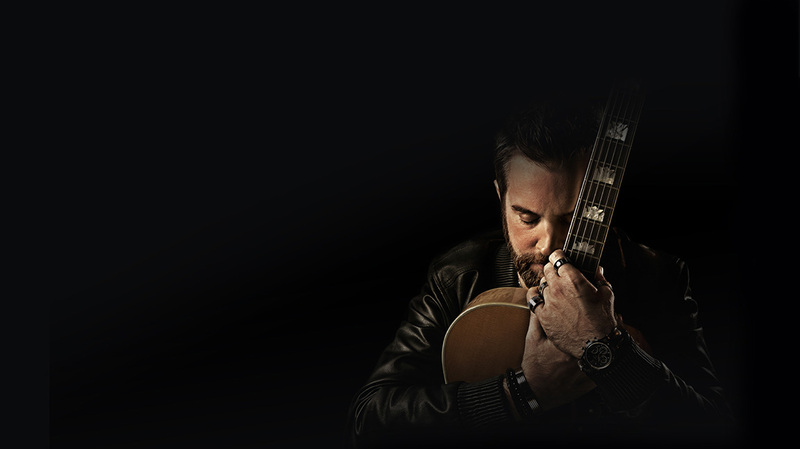 Alexander McKay – Musician. Singer Songwriter. Actor. While I was recording my album, I was thinking of ways to get it out there without having to sign away my soul, and came up with a crazy idea – what if I could make a full-length movie that told my story and featured my songs. So that’s what I did! I made the film, and now I’m giving it away for free. That’s free – Zilch, Zero, Zip! If you buy my album, I'll give you the Stones movie at no extra cost. When an alcoholic musician is taken in by an old friend, it is his last chance to sober up before he loses everything. But can he escape his addiction and his obsession with his ex-girlfriend long enough to appreciate the girl who is trying to save him? 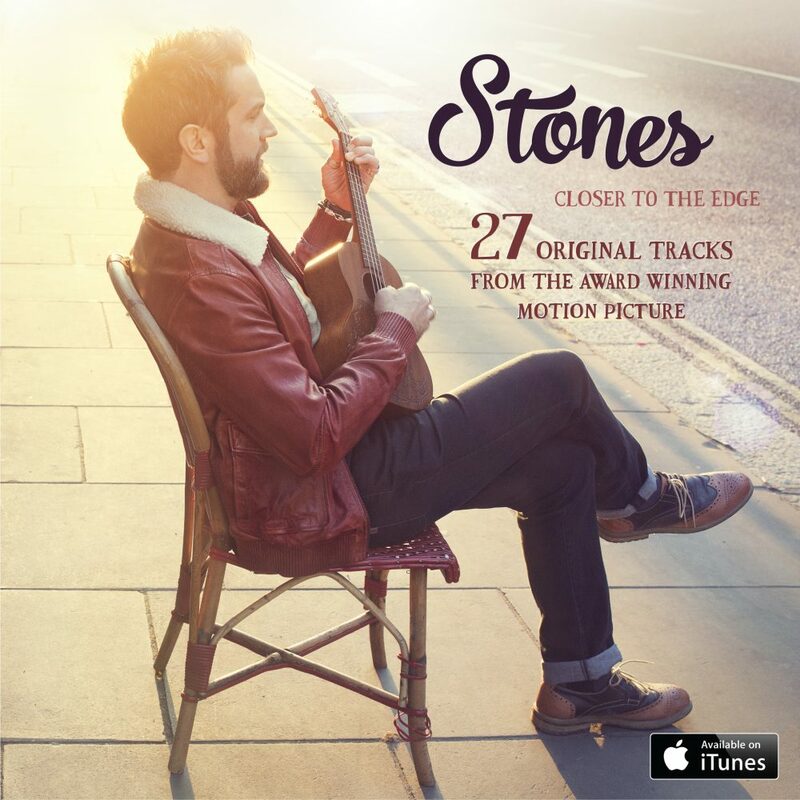 Stones is a true story, a real story, a chance to give a talented musician the opportunity to re-launch his career. Because we all deserve one last chance, don’t we? Stones is an impressive feature film debut for director Roydon Turner and his writing partner, Don Macnab-Stark, miraculous on so small a budget. The music should appeal to most people, the screenplay hits the right notes, the leads are engaging, and the fine dialogue is expertly delivered. At some point in this film the leading lady suggests that everyone deserves a last chance. This might even be true. At all events it is, on several levels, the theme of this rewarding film. Stones, made on a miniscule budget and directed by Roydon Turner, is a serious look at alcohol addiction. This is not as gloomy as it sounds; the charm of the leading players makes us hope for the luckiest of conclusions. The film also contains eleven original songs by Alexander McKay, expertly woven into the fabric of the story. McKay also plays the lead. 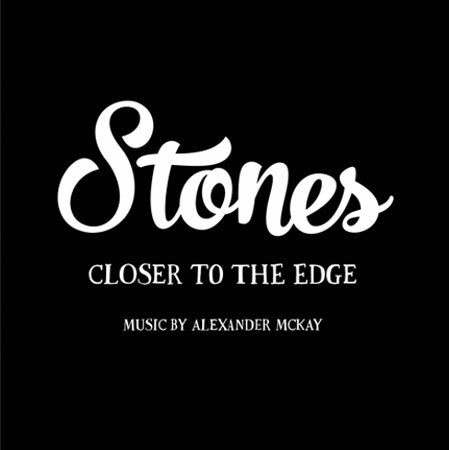 The film tells of the downward spiral of Alex (Alexander McKay), a musician who has lost his way through alcoholism. His suitably posh girlfriend, Jen (Elizabeth Croft), driven to despair by his hidden liquor bottles and drunken aimlessness, eventually locks him out of her apartment. Alex is reduced to sleeping under cardboard in alleyways and dreaming of Jen, where half-waking imagery and voices colour his shifting prism of reality. One day an acquaintance from the past chances on him while he is busking. Many years before, Rachel (Kirsten Hazel Smith) had thought him destined for a successful pop career, but now, in a scene of increasing discomfort, she bashfully drops coins in his hat. Through his good friend Pete (Mark Homer), Alex gets a gig in a pub, which leads to the promise of a recording contract and the hope of a reconciliation with Jen. In the meantime, Rachel installs him in her flower delivery van and encourages him to write new songs. It is at this point, on the brink of success, that Alex becomes drunk at a gig and his life spirals down into that final chapter: recovery if he’s lucky, hopelessness if he’s not. Alexander McKay, on acting debut, does an accomplished and engaging job as Alex while Alan Booty gives a fine three-minute cameo as Alex’s alcoholic father, whom he sees only in the pub. Kirsten Hazel Smith (reminiscent of the young Jenny Agutter) makes a fetching Rachel with whom anyone would fall in love –except for Alex who imagines Jen will take him back. he returns her friendship with a grateful and amiable befuddlement. So befuddled that he mistakes Rachel’s brother for her boyfriend, and directs his attentions towards the wrong woman. Conventional wisdom insists there are 36 plots. Alex’s disastrous pub gig is underplayed as much as his drunken antics on the Thames Path are overplayed, the latter making us reel for balance ourselves. Both approaches are effective and, amongst many touches, show the thought that went into the making of this film. 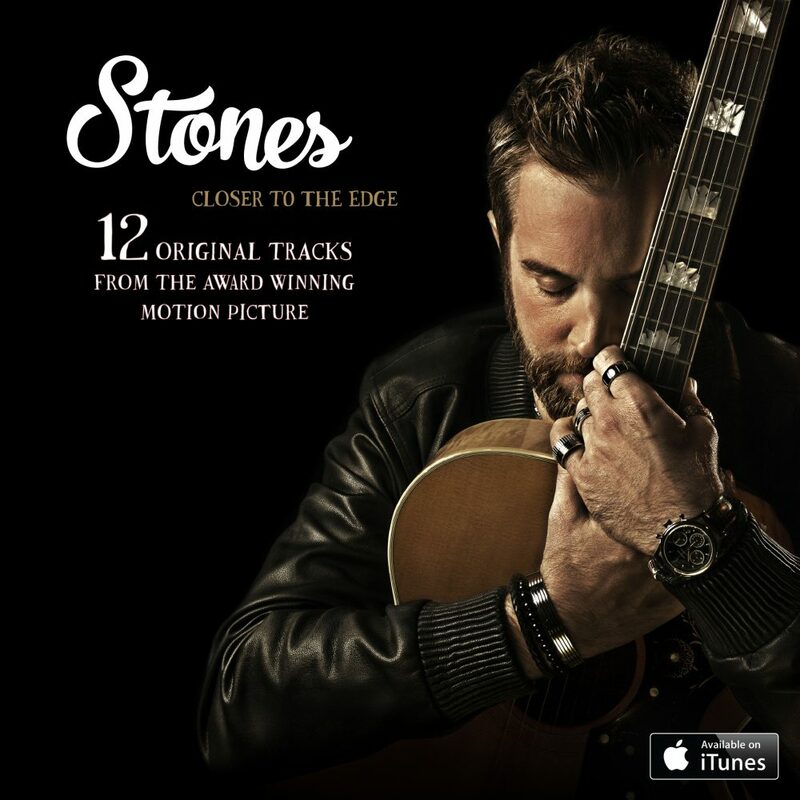 Stones is an impressive feature film debut for TV commercial director Roydon Turner, and his writing partner, Don Mcnab-Stark, miraculous on so small a budget. The music track should appeal to most people, the screenplay hits the right notes, the fine dialogue is expertly delivered, the leads are engaging, and the production values meet requirements. It is hard to imagine the curmudgeon who would not enjoy it. To paraphrase Oscar Wilde, the film is already an enormous success; it remains to be seen if the audience is one, too. I’ll wager they will be. Now I know what you’re thinking – it’s free, but is it any good? Well it won the 2016 London Independent Film Festival, headlined 3 other film festivals and has been signed up for US distribution, so that must mean it’s pretty good, right? It’s taken me years of hard work to create my first album, but you can get it for the price of a Coke and a large box of popcorn, with the movie included for free. Pipeline Sessions, a collection of classic surfing tracks recorded the Alexander McKay way. Twenty years of playing, performing, living, loving and learning, all distilled into a handful of classic songs. musicians, and for that I’m very grateful.